ATCsforAll.com: Day of the Dead for Kids Swap! Kids-Only Day of the Dead Swap! 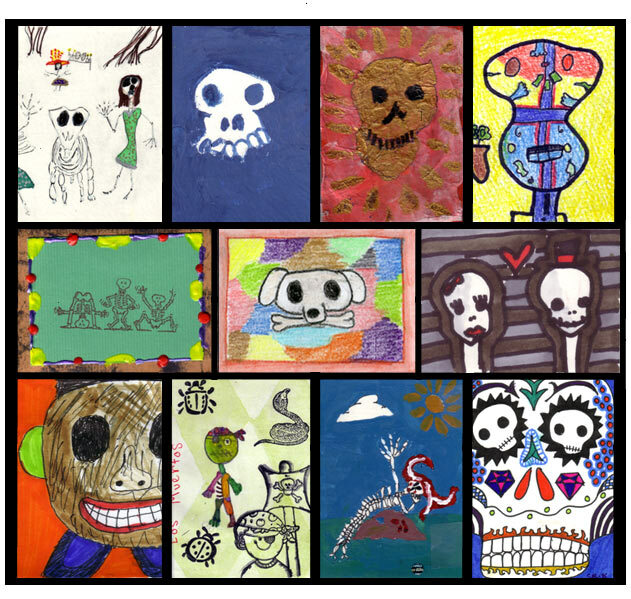 From the swap: "This is a kids-only day of the dead swap for ages 8 and up!"